L & H in Georgia on March 19th - 21st, 2018! L & H is hosting a FREE training event in Georgia on March 19th - 21st, 2018! L & H is hosting a FREE training event! Join us in Georgia on March 19th - 21st for an event everyone's going to be talking about! Interested in this FREE event or others? Click HERE! for more information! Wanting to earn class credits so that you can get UAMCC Certified? 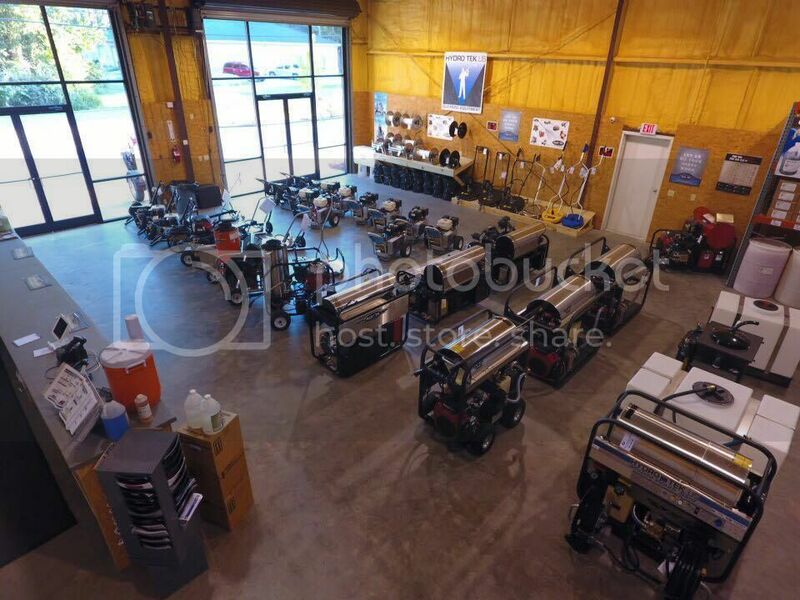 L & H is hosting a FREE training event where that's possible! Join us in Georgia on March 19th - 21st, 2018! For more information on this FREE event and other click HERE! L & H is hosting a FREE training event where you'll not only be able to network, but also earn class credits that go towards your UAMCC Certification! L & H is hosting another FREE event! At this event you'll be able to learn from multiple dedicated speakers as well as earn class credits that go towards your UAMCC Certification! L & H is bringing you all a fantastic FREE training event! You will hear from many different speakers, and have the opportunity to attend classes being provided by some of those speakers! 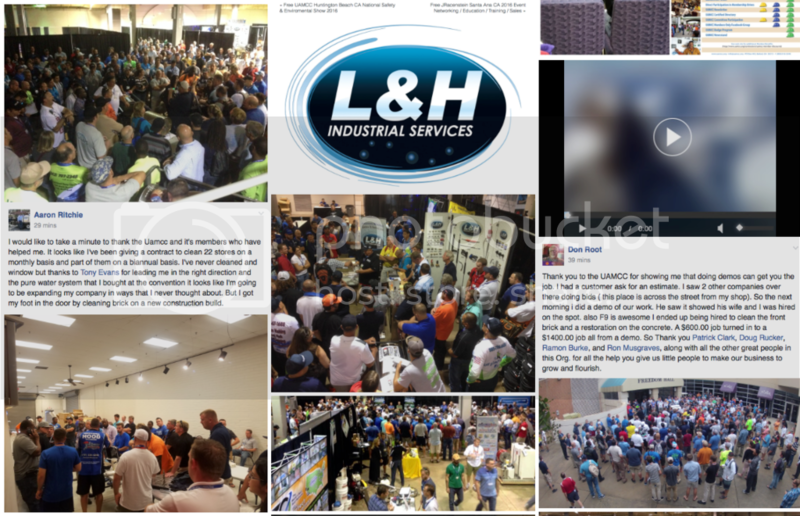 L & H is hosting an unforgettable FREE training event! Join us in Georgia on March 19th - 21st! L & H is hosting a terrific FREE training event! Come out to Georgia on March 19th - 21st to experience this event for yourself! L & H is hosting an incredible FREE event! On top of attending classes to build your portfolio you'll also earn class credits that go towards your UAMCC Certification! FREE L & H training event!! 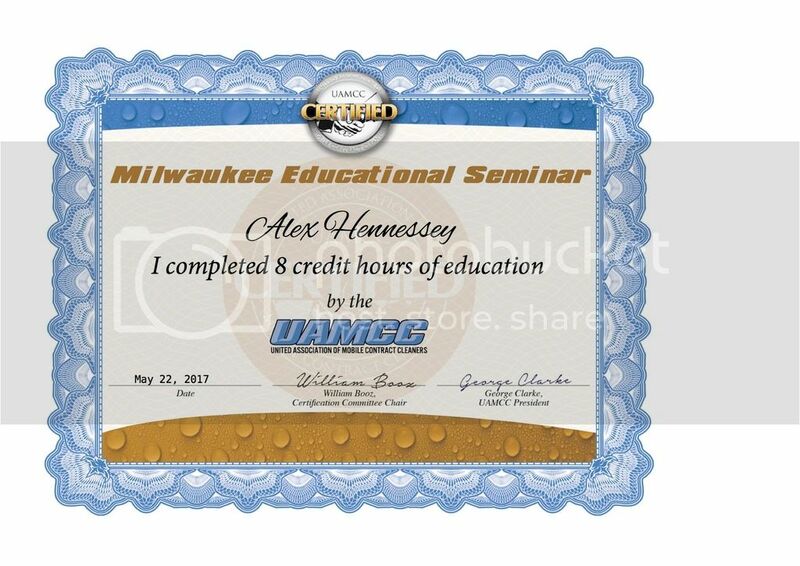 Attend this event and get closer to earning your UAMCC Certification!! L & H is hosting another crazy FREE training event!! Join us in Georgia on March 19th - 21st! FREE L & H training event is on its way to you!! Check out this amazing FREE event in Georgia on March 19th - 21st! !